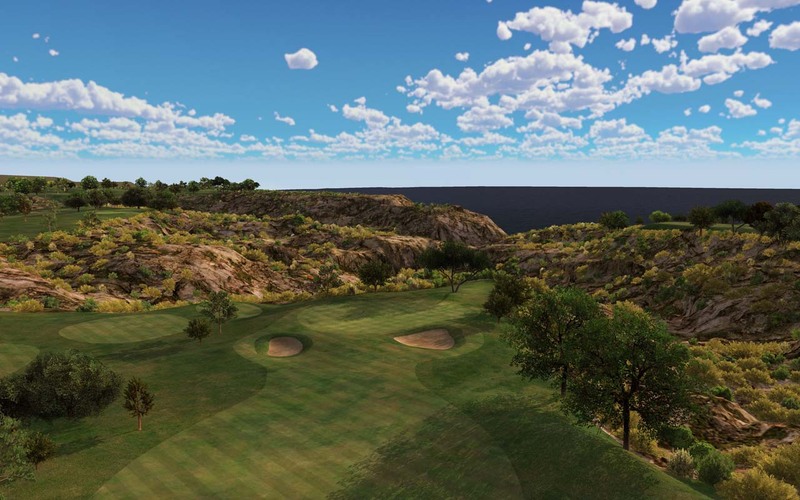 This week, TruGolf is headed to La Jolla, California, home of Torrey Pines. This esteemed course is a 36-hole municipal golf facility, owned and operated by the city of San Diego. Torrey Pines is known for its coastal views and its championship caliber of golf. California, here we come! The course was opened in 1957 and was built on the site of Camp Callan, an Army installation during the Second World War. Torrey Pines is eponymously named for a rare tree that only grows along the stretch of coast in San Diego County and Santa Rosa Island. Torrey Pines features two championship level golf courses. Both courses were designed by William F. Bell, but the South course was redesigned by Rees Jones in 2001. Since the 1960s, the course has hosted the Famers Insurance Open. The tournament utilizes both the North and South course. The course was used as the site of the U.S. Open in 1998, and will be used again in 2021. Farmers Insurance Open: Scott Stallings (2014), Tiger Woods (2013), Brandt Snedeker (2012), Bubba Watson (2011), Ben Crane (2010), Tiger Woods (2008, 2007, 2006, 2005), John Daly (2004), Tiger Woods (2003).